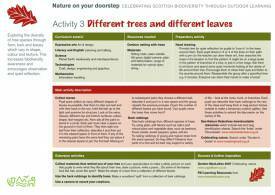 Set of posters providing a visual tool for any age and ability, covering a range of topics. 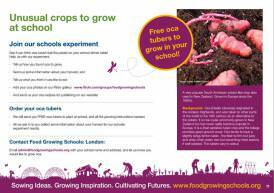 Scroll down the Resources web page to find each poster. 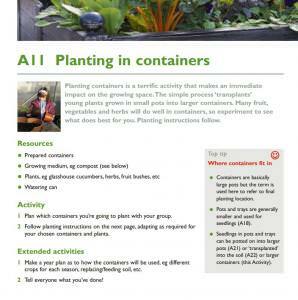 Growing instructions, growing calendar and key facts and figures to improve your growing success. 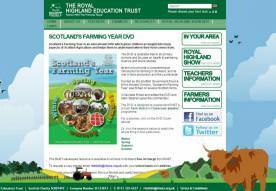 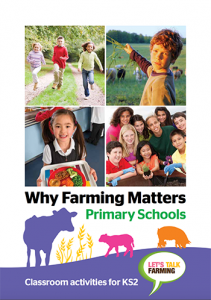 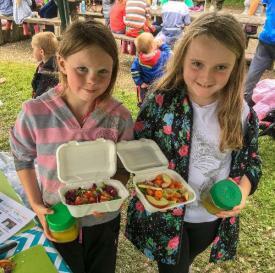 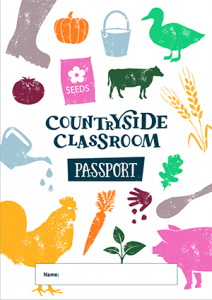 Scotland's Farming Year is an educational DVD which gives children an insight into many aspects of Scottish agriculture. 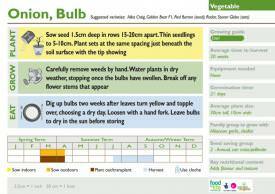 Collection of factsheets covering many practical gardening activities eg sowing seed, clearing weeds and grass, taking cuttings and pruning fruit. 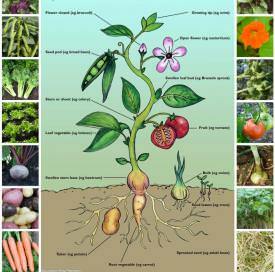 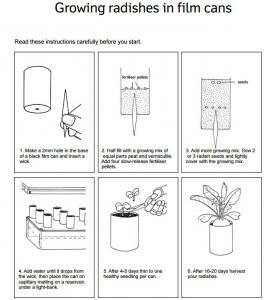 Six indoor and outdoor games to help children learn some of the basics of gardening such as tool use and crop families. 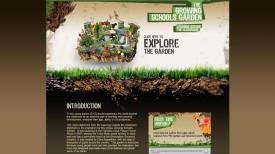 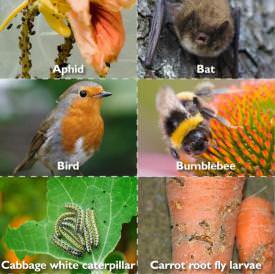 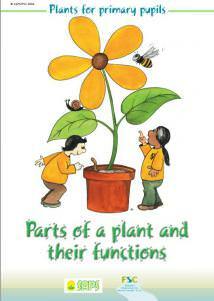 Booklet introducing pupils to the basic parts of a flowering plant.